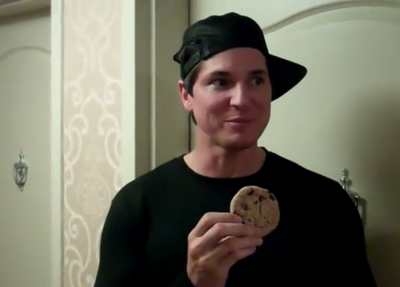 Your favorite picture of Zak. This is from the "Cookie Man" vlog that Nick and Aaron did. It's pretty obvious Zak just woke up.